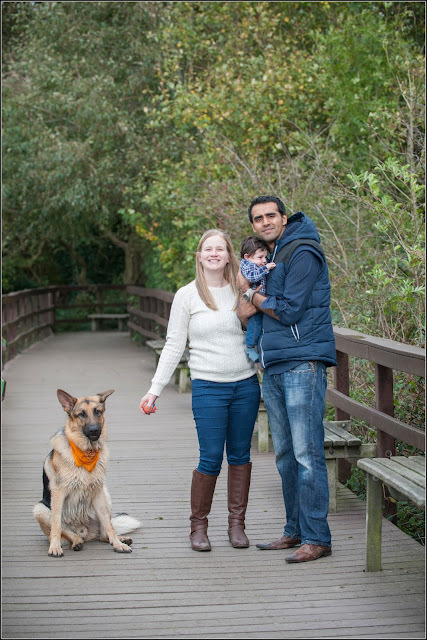 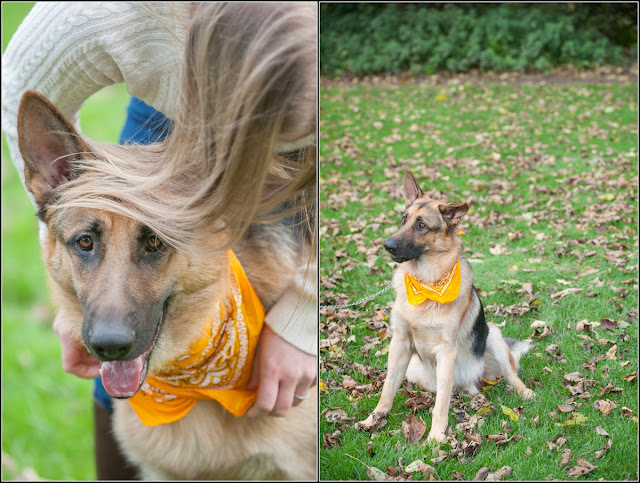 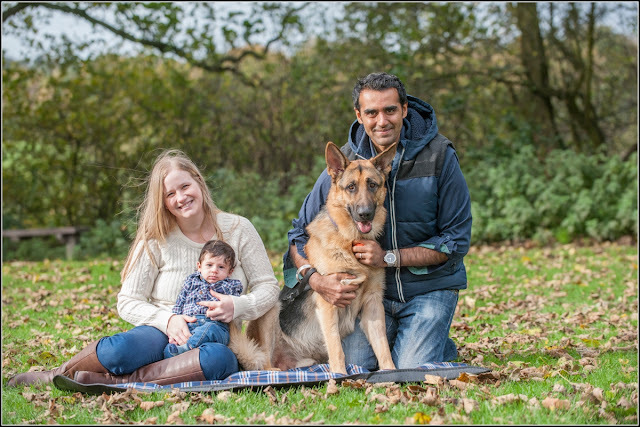 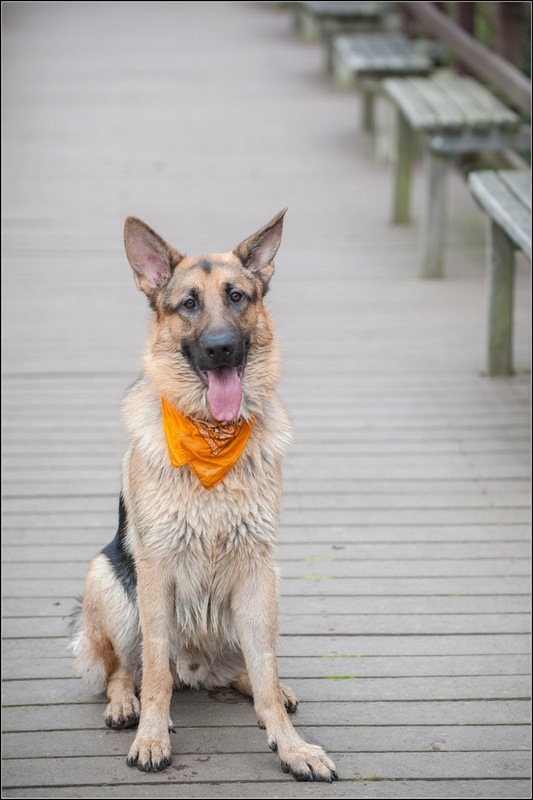 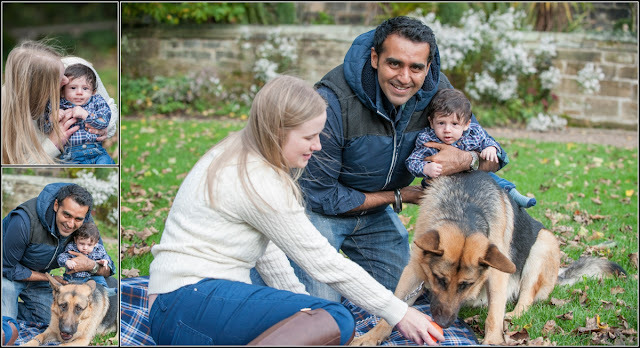 We started off with some nice relaxed shots on Jo's picnic blanket with all the gorgeous Autumn colours all around whilst Shep was more interested in his ball and wanted to play! 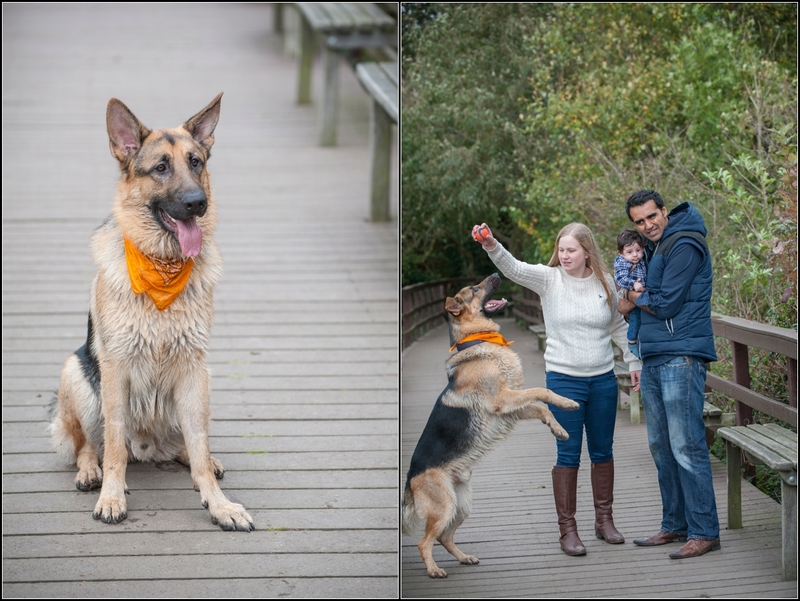 One of the highlights was defo when Shep decided to run into the lake for a cool down chasing his ball! 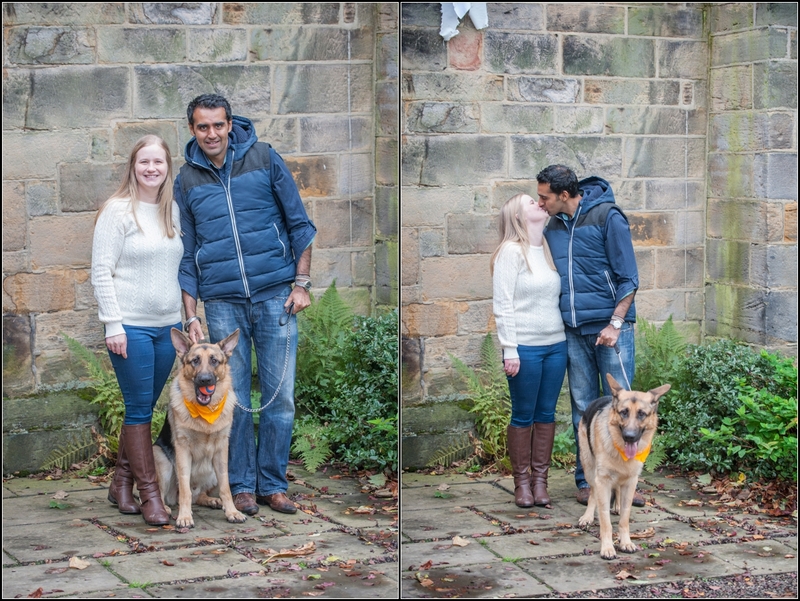 A quick shake though and he was dried off! 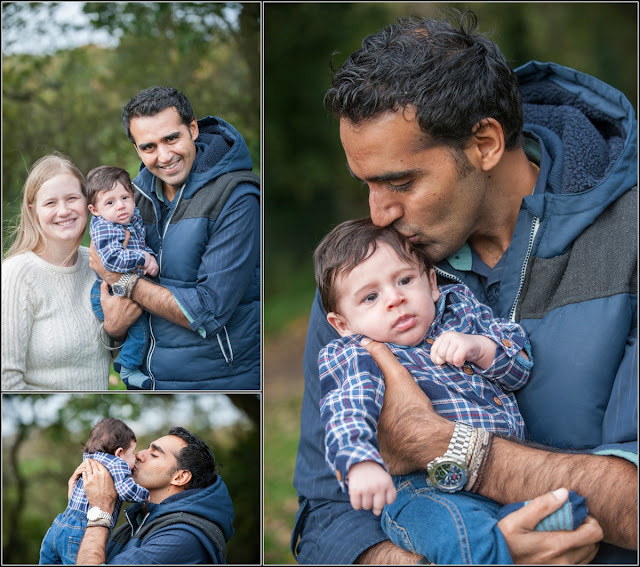 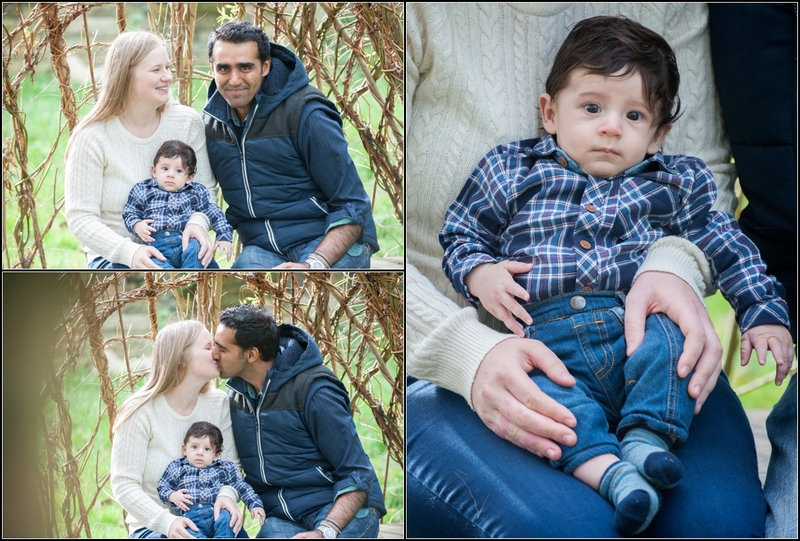 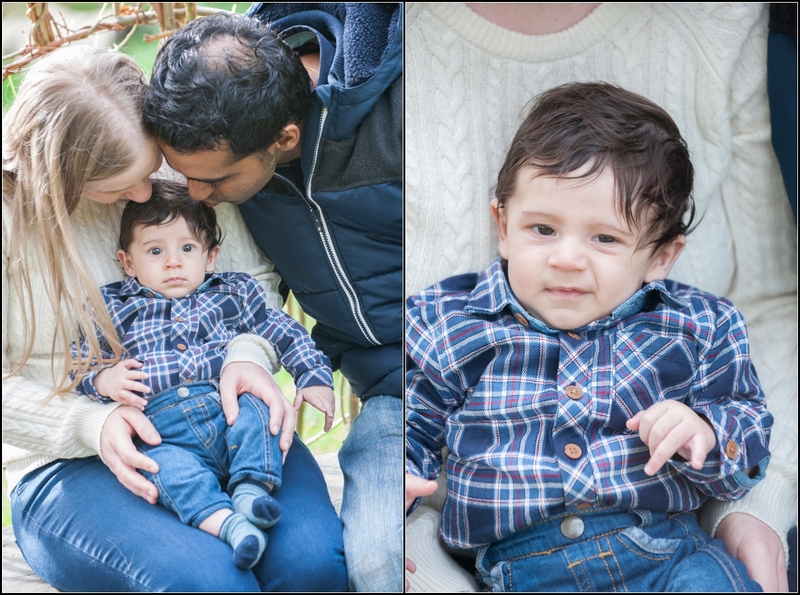 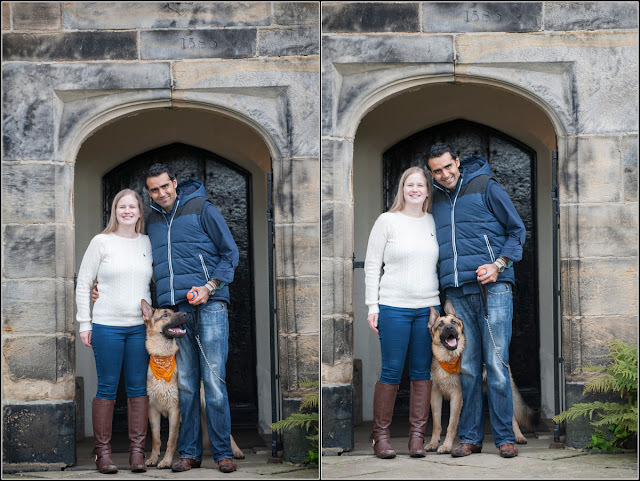 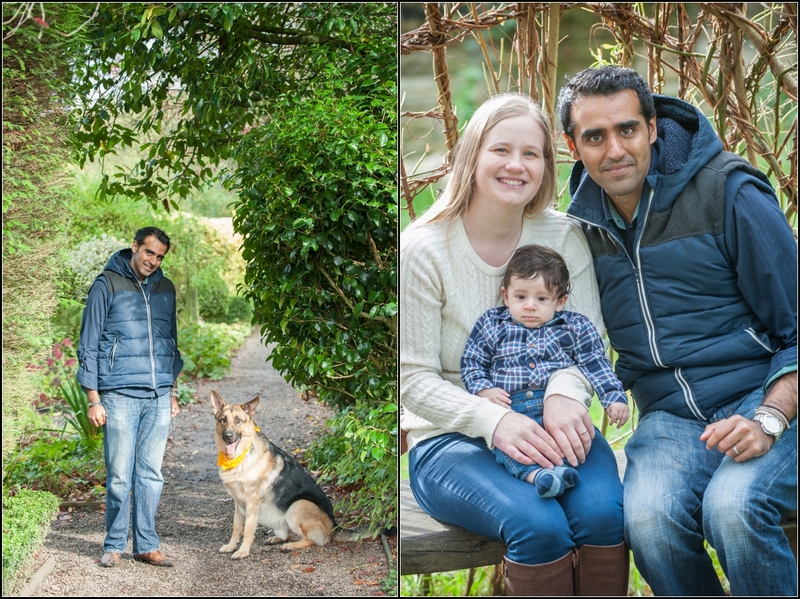 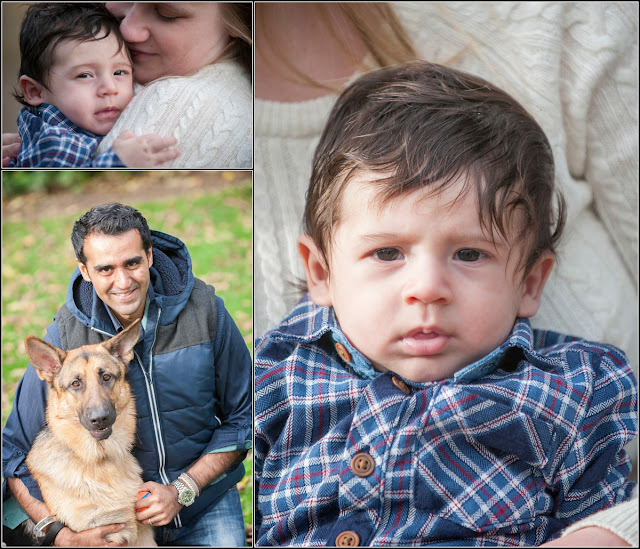 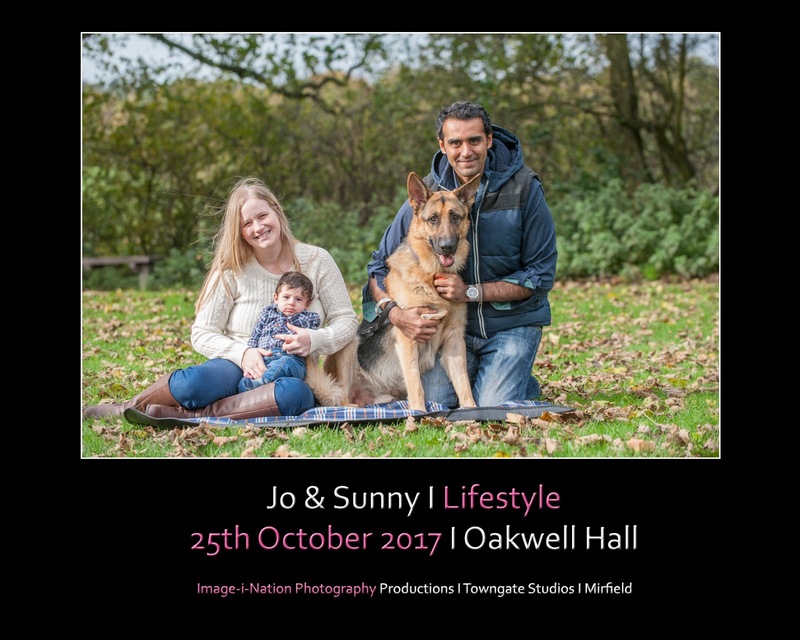 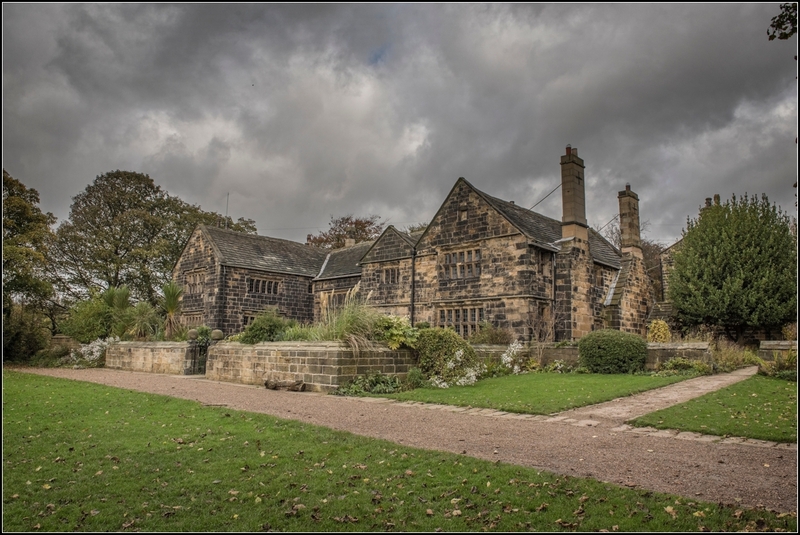 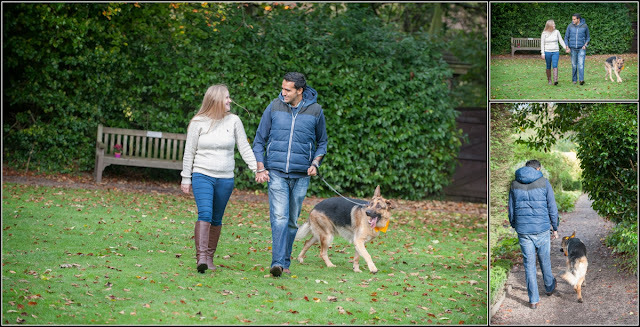 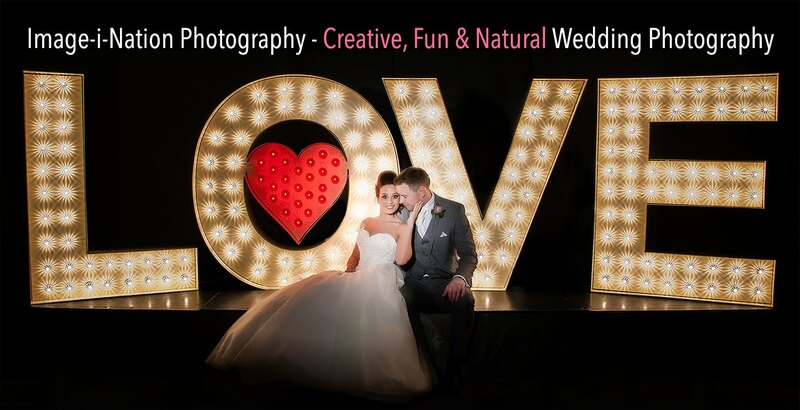 Joanna & Sonny Lifestyle Shoot 25th October 2017 - Oakwell Hall from Image-i-Nation Photography on Vimeo.